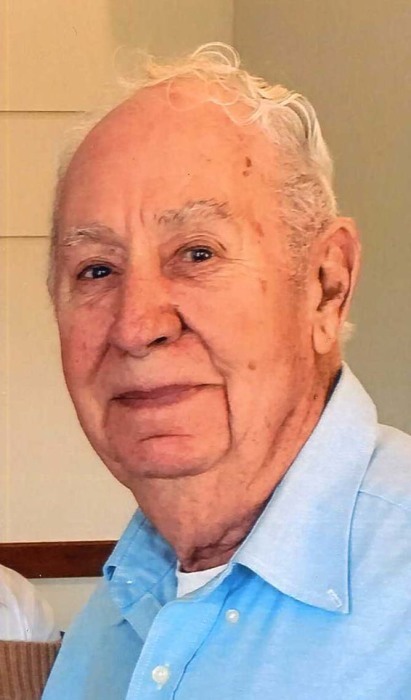 Obituary for Robert "Bob" Spangler | Carlson-Shugarts Funeral Home, Inc.
Robert R. “Bob” Spangler age 87 of Route 219 Brockport, PA; passed away on Sunday November 11, 2018 at his residence. Born in Johnstown, PA on August 8, 1931 he was the son of Elizabeth Stiles Spangler. On July 17, 1953 he was married to Annabelle Sharp and she survives. Retired, Bob had worked as a Heavy Equipment Mechanic for numerous coal companies in the area for 40 years. After his retirement he enjoyed repairing lawn mowers and tractors as a hobby. He was a member of the Moorhead Untied Methodist Church in Brockway and enjoyed hunting and fishing. Bob was a Korean War Veteran serving in the U.S. Army from 1952 to 1954. In addition to his wife he is also survived by 2 sons: Robert L. (Mary) Spangler of Williamsport, PA and David A. Spangler of Brockway; a daughter Sandy (Frank) Luke also of Brockway; 2 brothers Ronald Spangler of Delaware and William Spangler of Indiana, PA. He is also survived by 7 grandchildren and 9 great grandchildren. In addition to his mother he is also preceded in death by a sister Patricia Geisel and a brother Earl Spangler. Calling hours will be on Wednesday, November 14 from 6:00 PM to 9:00 PM at the Carlson-Shugarts Funeral Home Inc. in Brockway. A private Funeral Service will be held with Pastor Bob Trask officiating. Memorial donations may be made to the Moorhead United Methodist Church P.O. Box 233 Brockway, PA 15824 or Penn Highlands DuBois Hospice 100 Hospital Avenue DuBois, PA 15801.